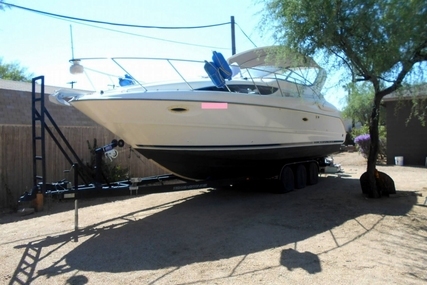 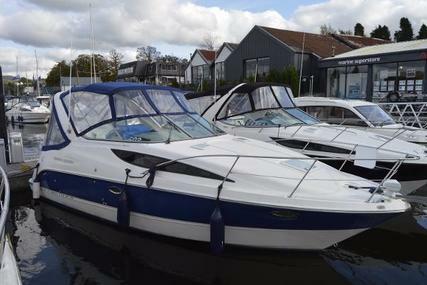 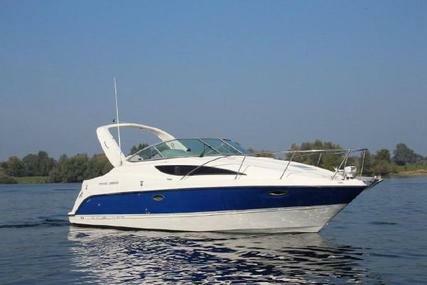 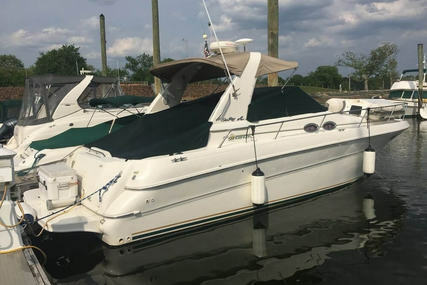 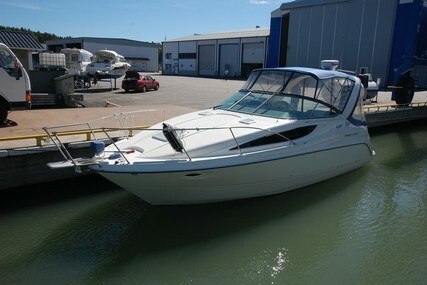 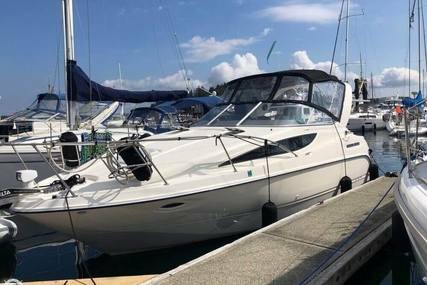 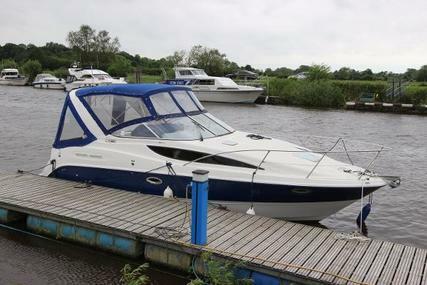 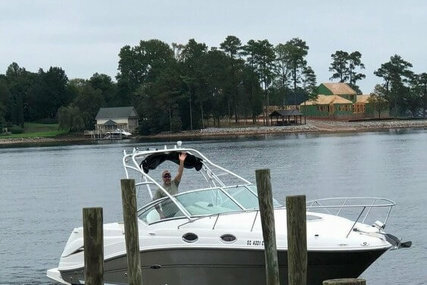 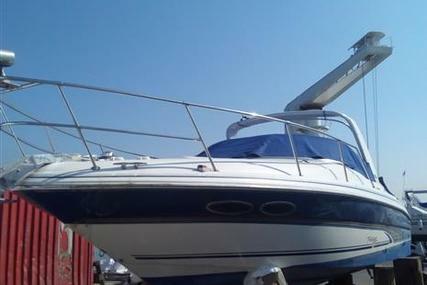 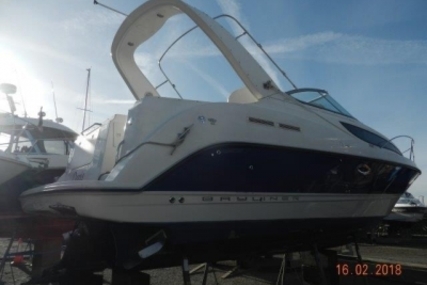 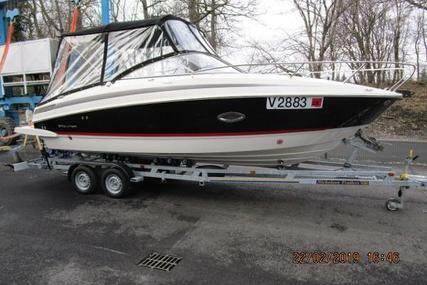 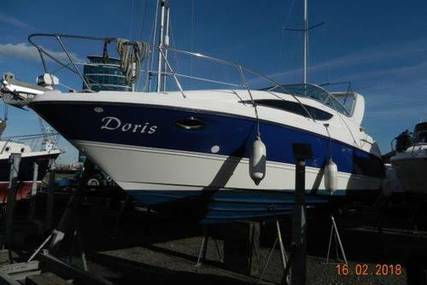 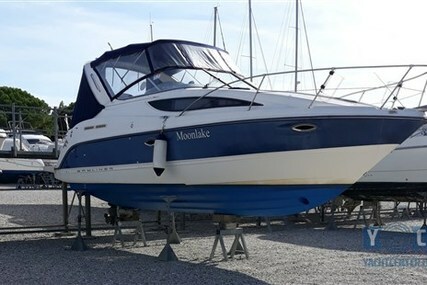 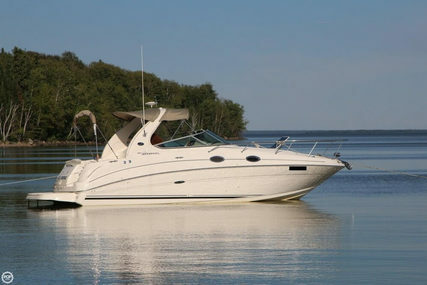 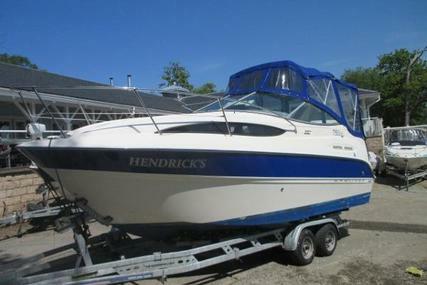 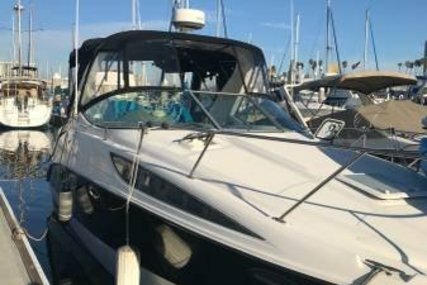 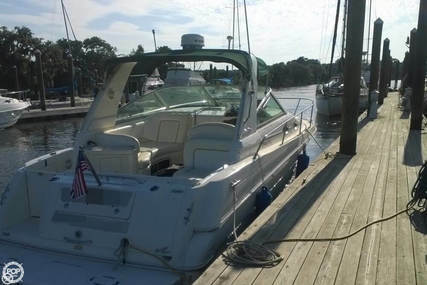 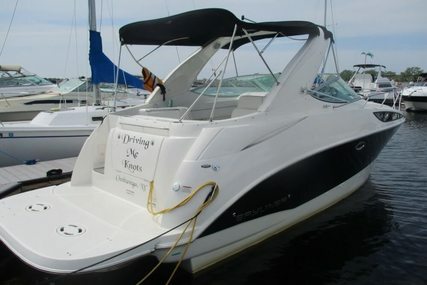 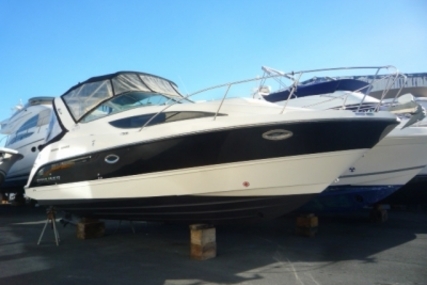 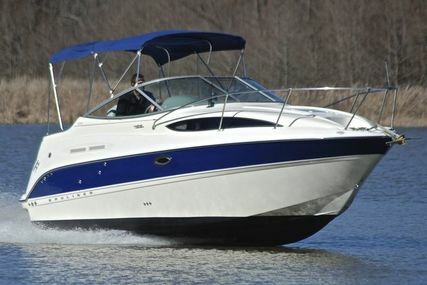 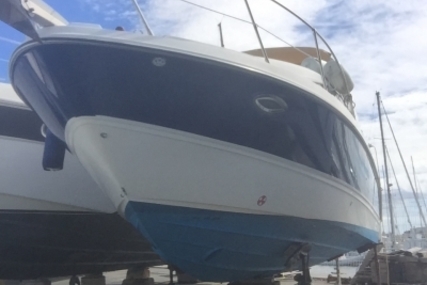 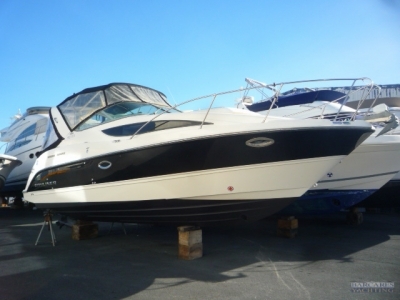 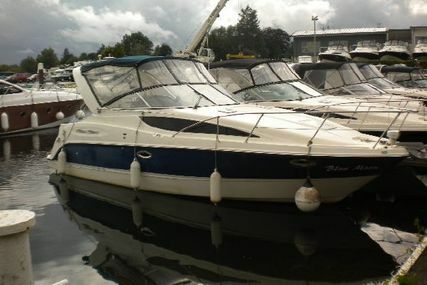 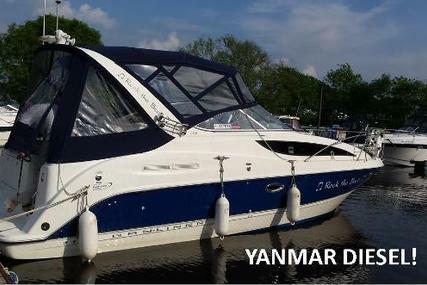 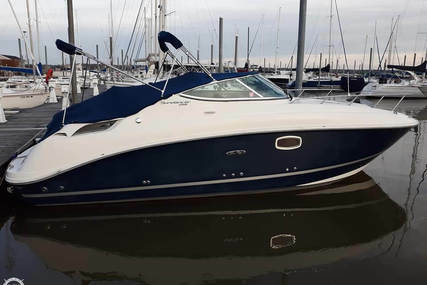 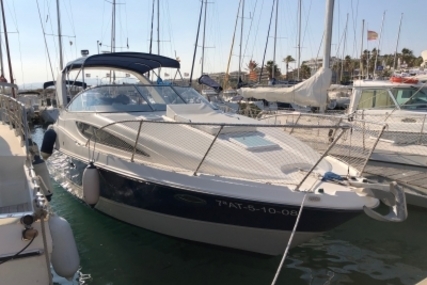 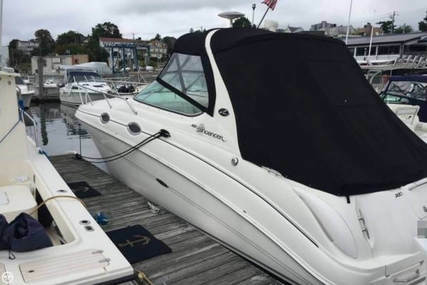 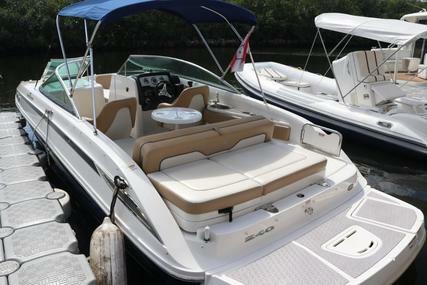 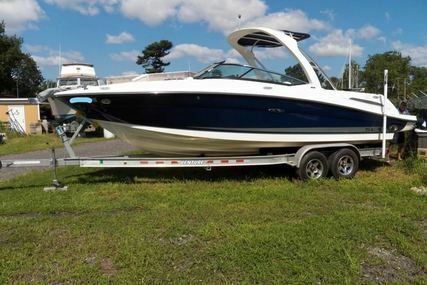 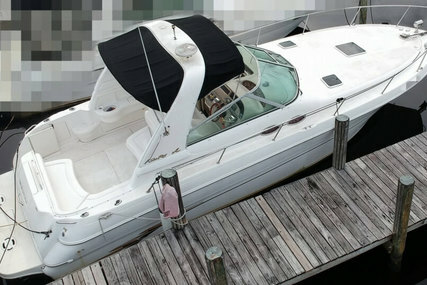 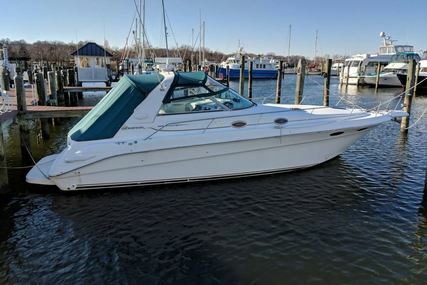 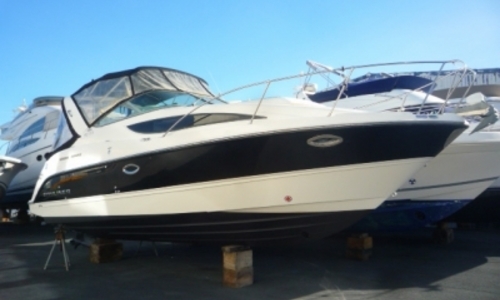 First owner, boat in very good condition. 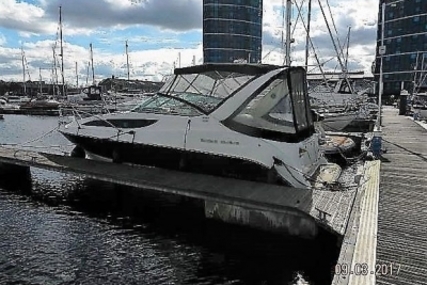 Under 1-year warranty. 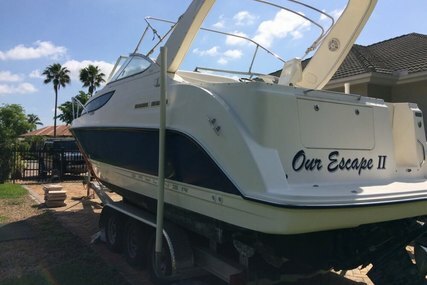 LOA can be taken over. 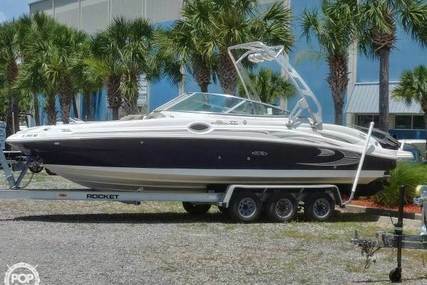 Trade-in possible. 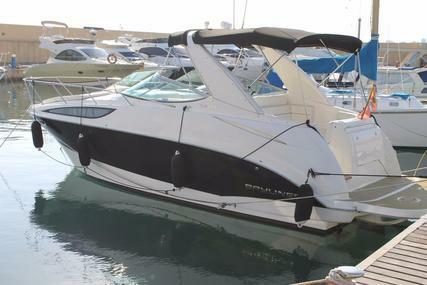 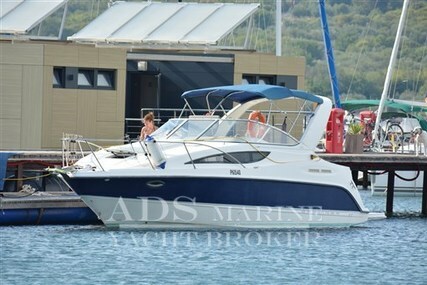 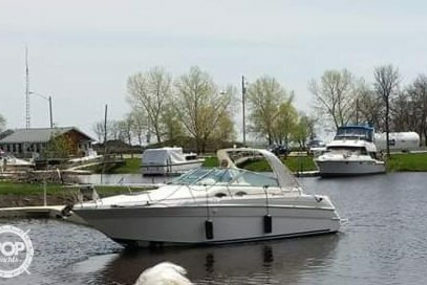 Marina berth available.